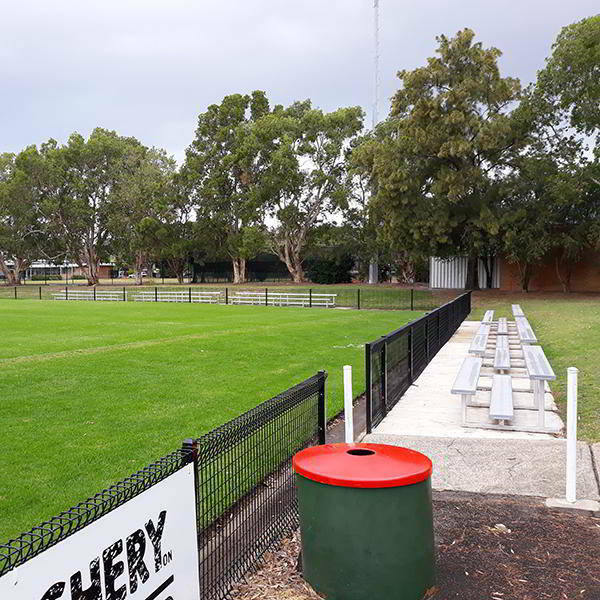 Like most Australians, the residents of Adamstown in Newcastle love their sport. 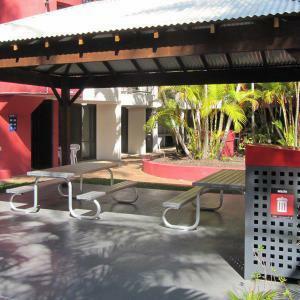 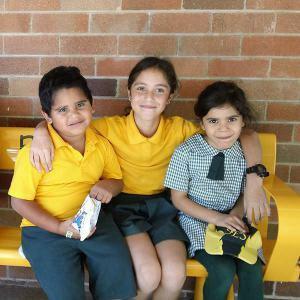 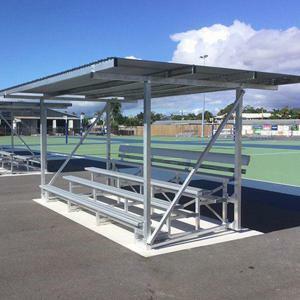 Centrally located and hosting a variety of sporting events throughout the year, Adamstown No. 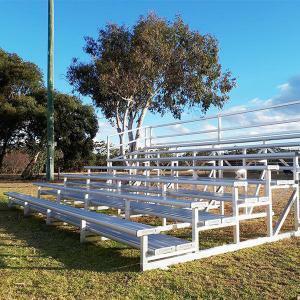 1 Oval draws a good number of spectators and supporters. 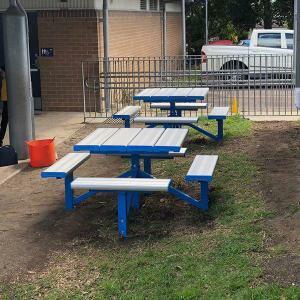 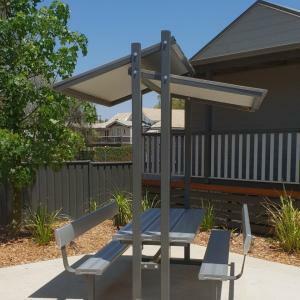 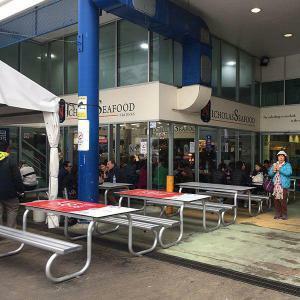 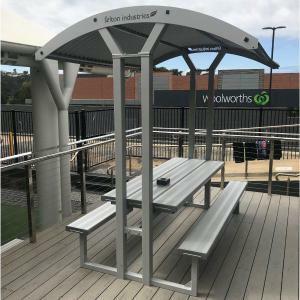 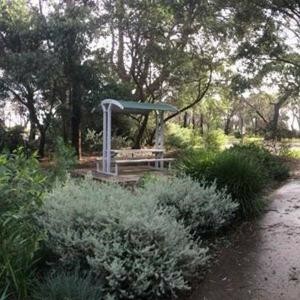 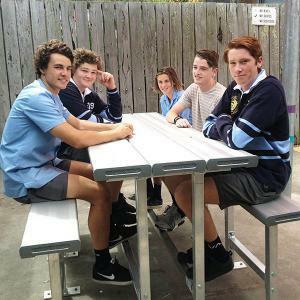 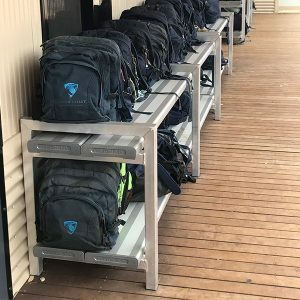 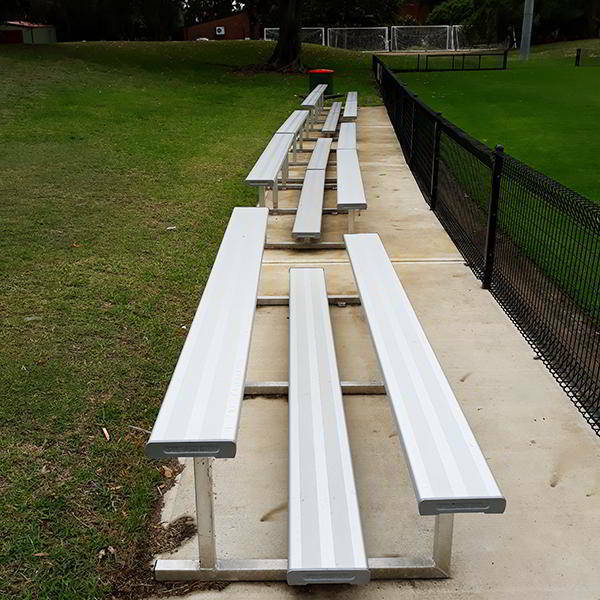 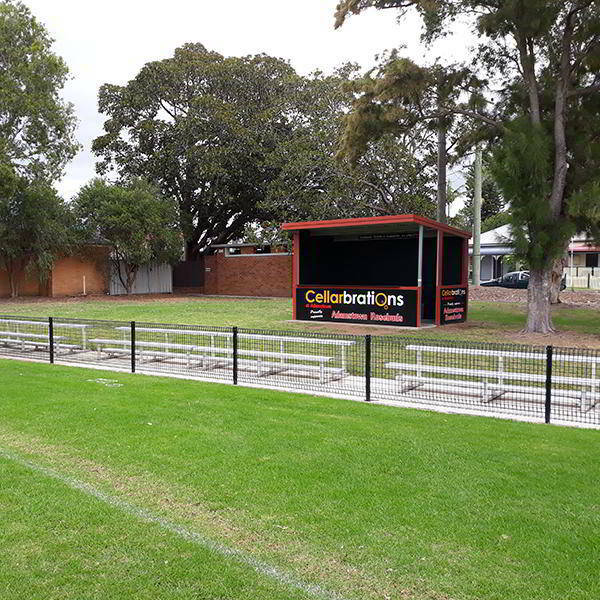 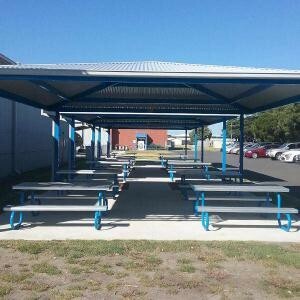 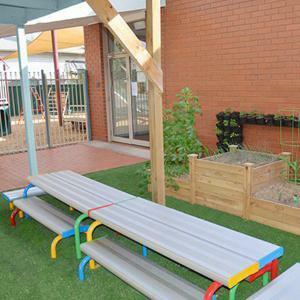 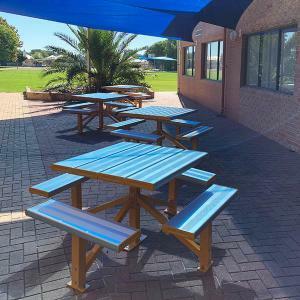 When the City of Newcastle Council wanted to upgrade seating at the oval they contacted the team at Felton Industries to discuss their options. 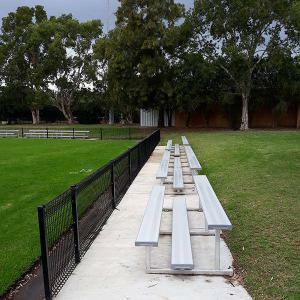 Being a suburban oval, it was important that the seating allowed for spectators at various vantage points around the ground. 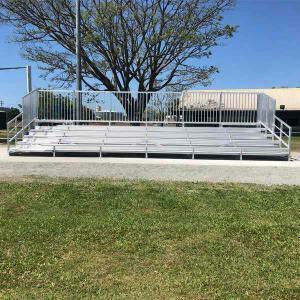 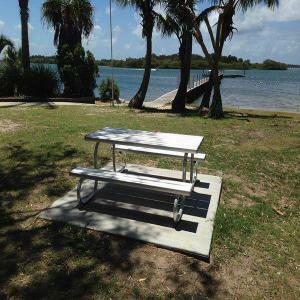 While the council wanted to cater for up to 350 spectators, a key requirement was that the furniture should not dominate the environment, ruling out the option of typical grandstand-style seating. 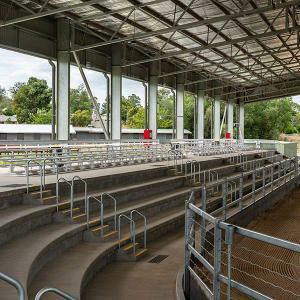 In additional, the new amenity needed to be able to withstand constant exposure to the elements and the rigours of frequent use while providing a safe and comfortable place to view events. 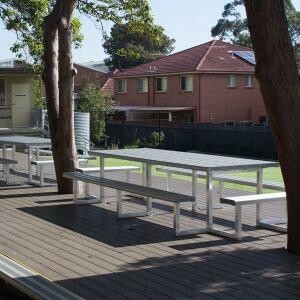 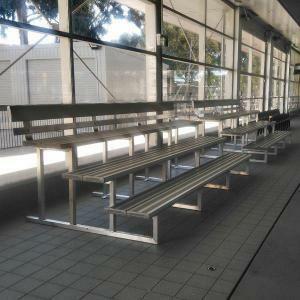 Felton Industries’ 2 Tier Seating in 3 metre lengths fit the bill perfectly. 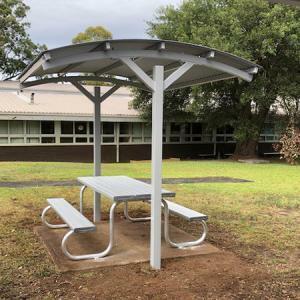 Placed around the perimeter of the oval they provide 2 levels of seating while maintaining a low profile that blends seamlessly with the feel of the area. 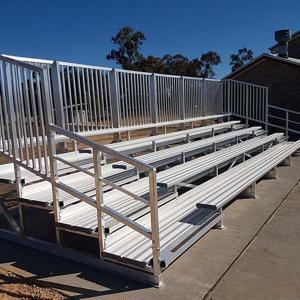 Constructed from premium Australian aluminium, and engineered to industry leading benchmarks, the 2 Tier seating is there for the long haul. 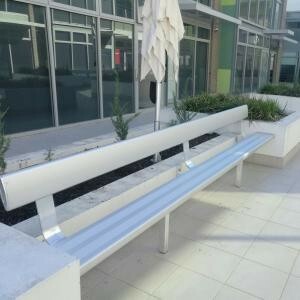 Rugged, yet comfortable, the seating will easily handle the tests of climate and crowds. 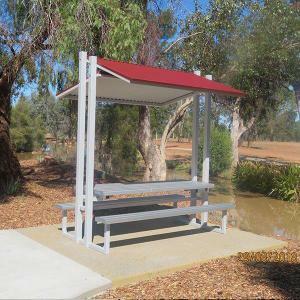 And with Felton Industries’ patented Safety End Caps fitted as standard to each unit, the risk of torn clothing or scratched skin is eliminated. The finished installation was declared a winner by Newcastle Council and spectators are now able to show their support while being well supported by Felton’s 2 Tier Seating.